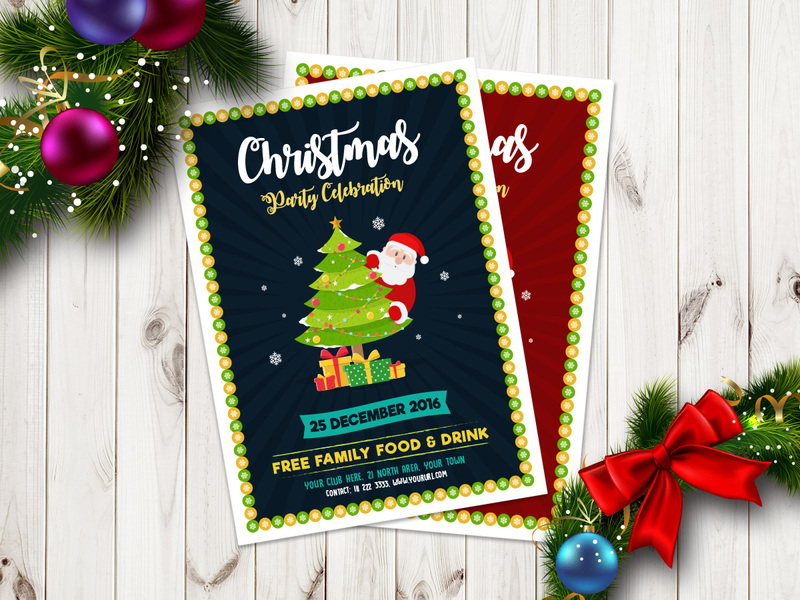 I designed this Free Christmas Party Celebration Flyer Template in Ai (Vector File) for my designer friends to celebrate the Christmas Party and events. Such Christmas Party Celebration Flyers helps you to invite your friends and people in your Christmas Party. 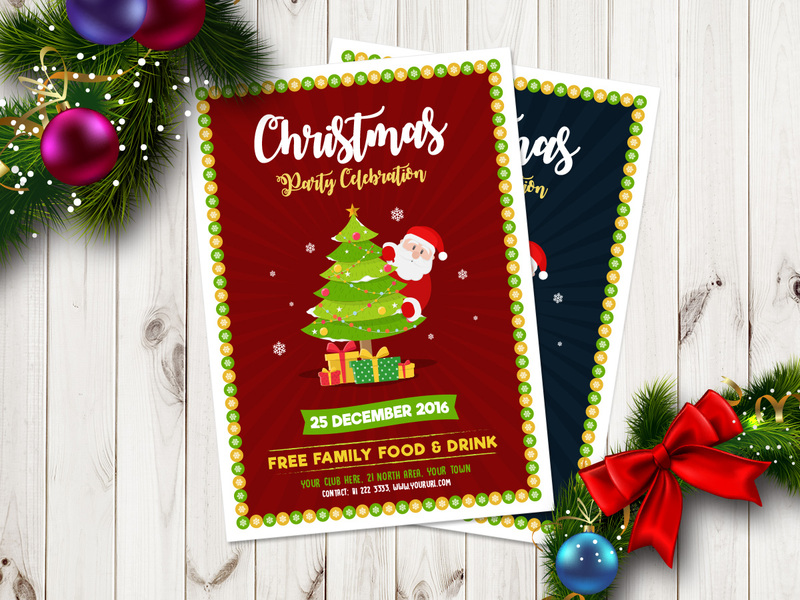 This Christmas Flyer is complete editable that you can make changes in this flyer easily. 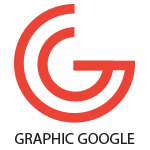 You can edit the text, change the fonts and colors according to your theme. This Christmas Flyer is available in two colors.